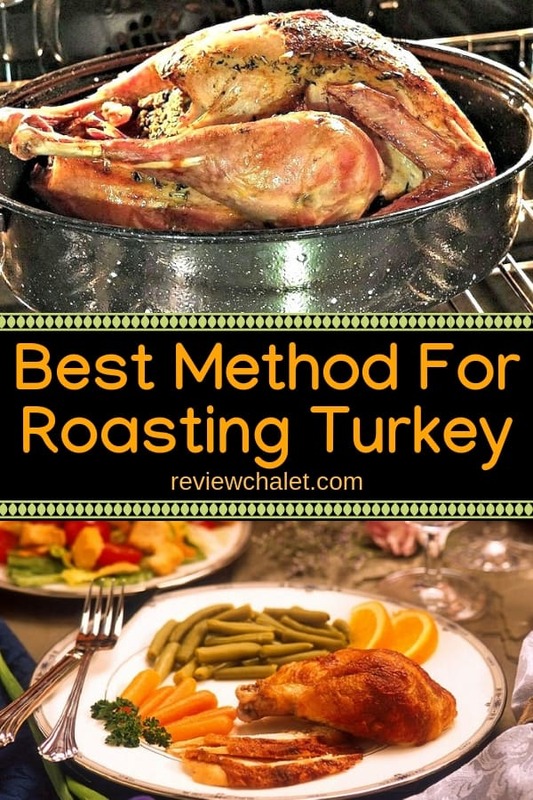 Do you have down the best method for roasting turkey? As the Thanksgiving holiday approaches, turkeys all over the nation begin to deliberate their fate. All right, perhaps they don’t, but men and women who want to serve up a succulent roast turkey turn their thoughts to the Thanksgiving dinner and how best to present the turkey in all its glory. 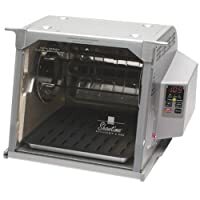 Roasting is still the preferred method of cooking a turkey for Thanksgiving and Christmas, even though some people prefer to deep fry. With roasting, different results occur causing us to wonder: is there a best way to roast a turkey? 1.3 Don’t forget this step when roasting turkey! 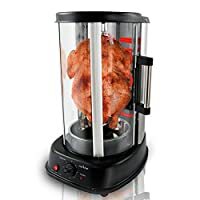 Even with experienced cooks, methods of roasting differ in the effort to turn out a delicious roast turkey, and we know that some cooks have spent the day preparing the meal only to end up with dry roast turkeys. Guests are always polite in these embarrassing situations, but we have the sense that behind their weak compliments they’re feeling a sense of pity because they know the secret to a perfectly roasted turkey. One of the first considerations in roasting the turkey is whether or not to stuff it or cook the dressing outside of the bird. Stuffing the bird requires a longer cooking period. But then the stuffing will be filled with the most wonderful turkey flavor as the juices flow into the stuffing. However, more and more cooks are opting for cooking the stuffing outside of the bird because of the potential for bacteria. 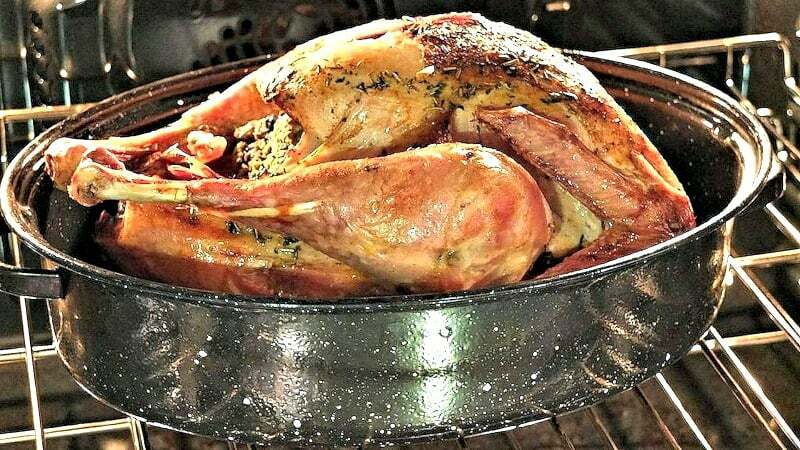 The best way to roast a turkey is in a roasting pan with a cover. 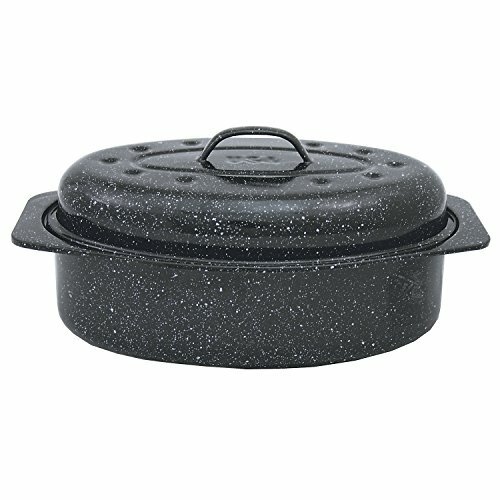 Whether you stuff the bird or cook it alone, the cover prevents the juices from evaporating and the cooking is virtually maintenance free. You only need to baste the bird two or three times during the cooking period. There will be plenty of juices left in the bottom of the pan you can use for flavoring the stuffing. Use the juices to make turkey gravy that is out of this world with flavor. 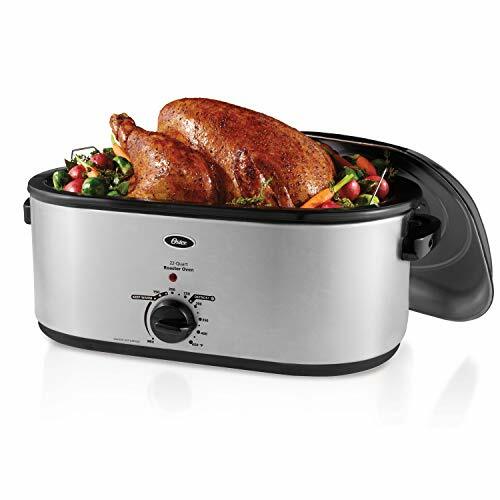 The cooking temperature should reach 165F to 175 F for a well-done bird. Cook the bird at 325 degrees. Slow roasting will give your bird more flavor and prevent drying. Juices are contained in your turkey by basting but a covered roasting pan is recommended to keep the juices from evaporating. Covering the bird allows the flavor, caught in the steam, to settle back into the bird. Place the bird on a rack in the roasting pan to prevent it from sticking to the bottom of the pan. If you don’t have a roasting pan, you can still produce a great roast turkey. Years ago, a certain aluminum foil manufacturer taught us how to place the turkey in a pan and cover it with a foil tent, shiny side down. The tent keeps most of the moisture in the turkey. The reflective foil allows it to take on a beautiful roasted brown appearance. However, the meat requires frequent basting and can dry out quickly. If you don’t own a roasting pan, this is a tried and true method that yields good results. Some families prefer the taste of turkey breasts and choose them over a whole turkey. 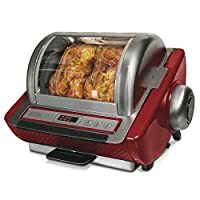 If you have one available, a rotisserie works wonderfully well for turkey breasts. If you don’t have a rotisserie, use a smaller roasting pan and a tight cover that will keep the juices from escaping. Since turkey breasts are very lean, they don’t produce as many juices as a whole turkey. 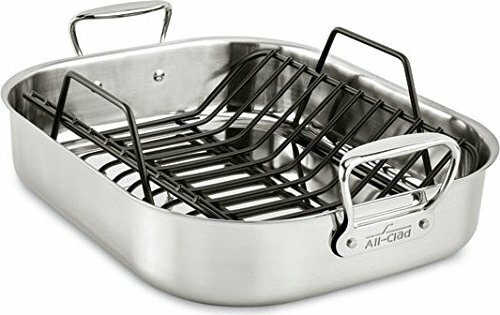 If you use a rack, place a little water in the bottom of the pan to keep the moisture level. The truth is, there is almost no way to ruin a roast turkey as long as you keep the moisture in the bird. You can roast it in the oven, in a covered bar-be-que grill, or over an open fire. However, there are basic preparation steps that are important for those preparing a turkey before it goes into the oven or over the fire. Don’t forget this step when roasting turkey! The turkey should be completely thawed before it is cooked. Wash it inside and out and pat it dry. You can use butter or oil to coat the turkey before you season it with salt. If you prefer a bolder taste, consider using a rub. Many of these rubs can be bought ready made. Or, you can make the rub using your own collection of spices and a recipe from the Internet. Roasting a turkey can be a labor-intensive effort, or it can be a relatively easy process.What will it be for you? Roasting pans do the majority of the work for you with little need for basting or constant monitoring. That gives you more time to coordinate the rest of dinner and bring it all to a harmonious completion at dinnertime. Whatever method of roasting you prefer, add some love to the seasonings and your family will delight in the wonderful meal you’ve prepared. I bet they’ll taste the love you put into the succulent roast turkey you present to them.